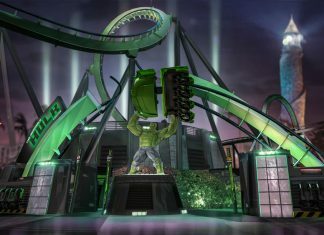 After a 11-month renovation and revamp, the Incredible Hulk Coaster is officially re-opened! 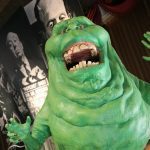 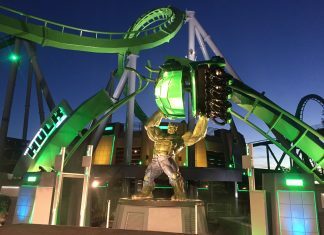 The newly-renovated Incredible Hulk Coaster has officially begun technical rehearsals. 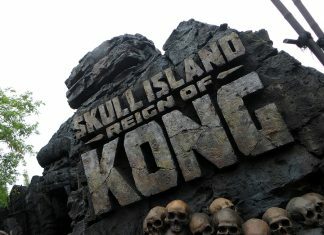 Skull Island: Reign of Kong is Officially Now Open! 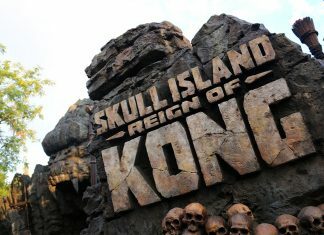 Skull Island: Reign of Kong has officially opened for the Summer! 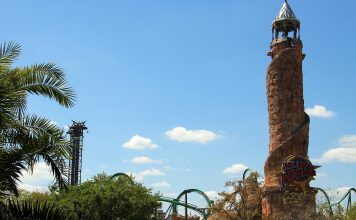 Walls have come down revealing some of the newly-updated area surrounding the Incredible Hulk Coaster. 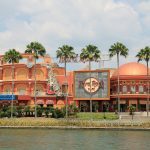 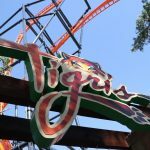 As the walls came down, fans hype has gone up in anticipation of Soft Openings. 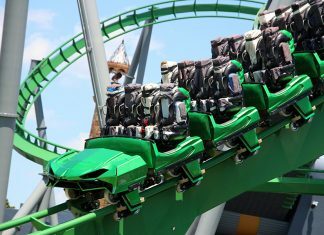 Universal Orlando has begun testing the trains for the recently redone Incredible Hulk Coaster. 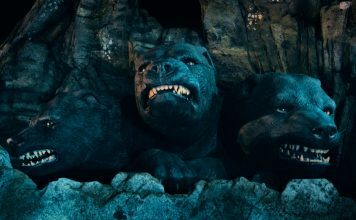 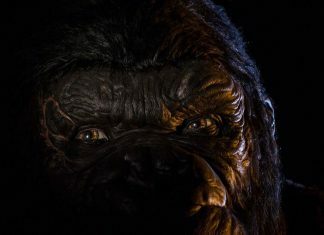 Universal Orlando has released the first official glimpse of the new King Kong animatronic from Skull Island: Reign of Kong. 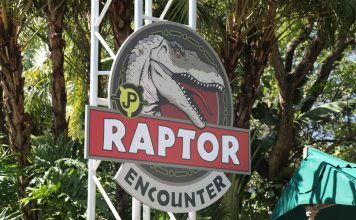 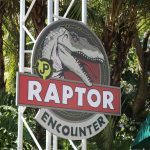 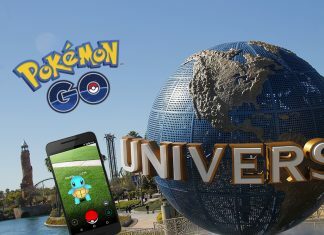 The popular coaster will feature new track, new trains with on-board audio, new story, and new queue experience. 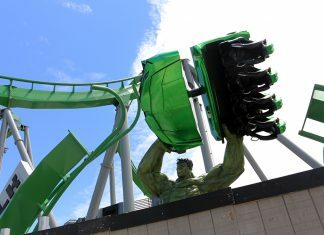 The final piece of the Incredible Hulk Coaster's new track was installed.